Illustration: "Ballooners" created by @Digikong_io. "Go Gopher" designed by @reneefrench. 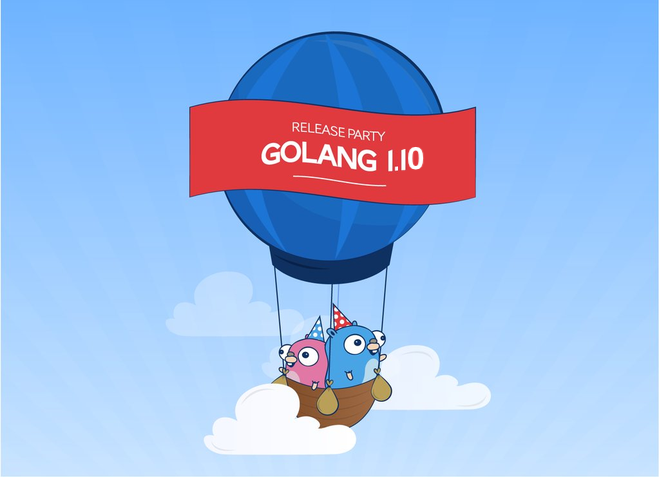 secondarykey published Go 1.10 Release Party in Shizuoka.